“Australia has always been a multi- cultural country.” – Robert Taylor, Nukanu man, Port Augusta. Learn about where we all come from. Explore real life stories of immense courage, heartbreak and triumph. Discover life is so much more than what we have ever perceived it to be. 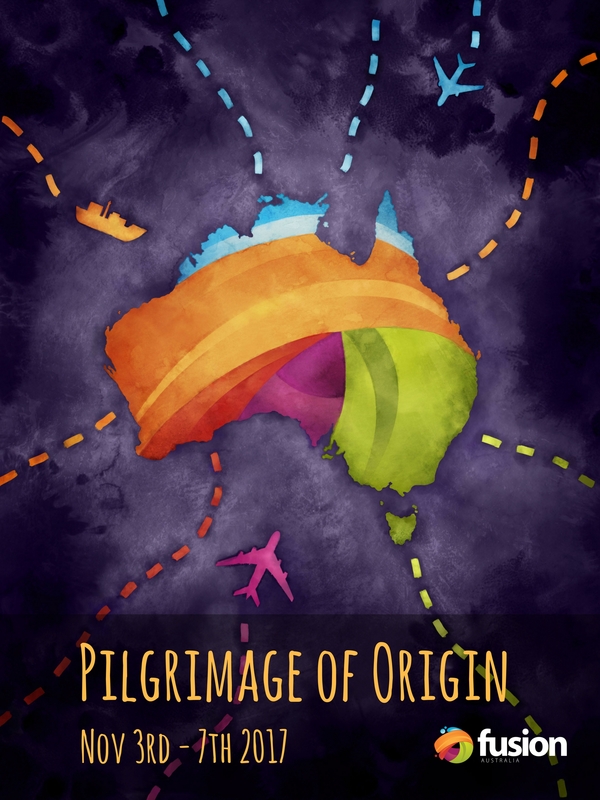 The Pilgrimage of Origin is a journey through the diversity of Australia’s cultures. Together on a bus, we journey for 4 days, spending time with a range of communities that have established themselves in Australia after seeking asylum. Targeted at high – school aged young people, the Pilgrimage of Origin has been shaped by influencers such as Abdi Aden (Author of Shining: A lucky Man), ASRC and a range of our neighbours who now call Australia Home. The Pilgrimage of Origin costs $420 per participant. This cover Food (some provided by the social enterprises attached to the communities we visit), accommodation (cabins), activities to build an understanding of what life is like for those experiencing life as an asylum seeker or life as new Australian, transportation and an exclusive Pilgrimage of Origin T-shirt. The Pilgrimage of Origin is targeted predominately at high – school aged young people. There are also positions in an Adult Group available, pending numbers and appropriate checks for being with under 18s. Why are we running the Pilgrimage of Origin? The Pilgrimage of Origin is about learning to see things differently. Facilitating spaces to connect with people’s stories and their communities, better equips us to approach people who are different to ourselves. Interested in being part of the 2017 Pilgrimage of Origin? Register your Expression of Interest. All registrations of Interest will receive a preliminary phone call and application form. Applications and interviews will be reviewed in a 2 week turn around.